Kathryn Hall, M.D., President of PFLAG Tulare & Kings Counties, has announced that the LGBT support, educational, and advocacy group is offering $500 scholarships to Tulare or Kings County students who will be in an accredited college, university, or vocational trade school in the fall of 2016. Information requested of applicants include questions regarding membership in school and community based organizations, such as a GSA (Gay-Straight Alliance clubs at school), Scouts, or other school clubs or service groups. Applicants will be asked to write a 500 word essay on their activities in support of LGBT issues, and to tell the scholarship committee what honors they've received, difficulties they had to overcome, and other issues that reflect on their relationship to the LGBT community. Applications are open to students who are LGBT and their straight allies. Last year, Tulare-Kings PFLAG awarded $500 scholarships to two Kings County students. They look forward to this year's crop of students working to further their education and service to the LGBT community. Applications MUST be received by April 30, 2016. 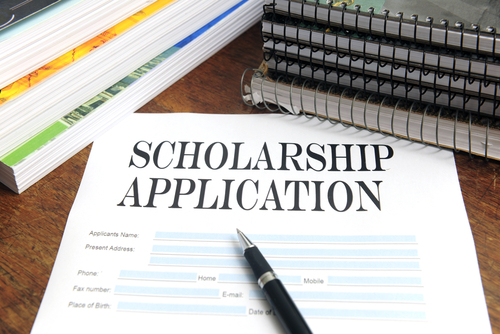 Students should check with school counselors responsible for scholarship information for an application. The Tulare-Kings Counties PFLAG website is here. The PFLAG national website is here.